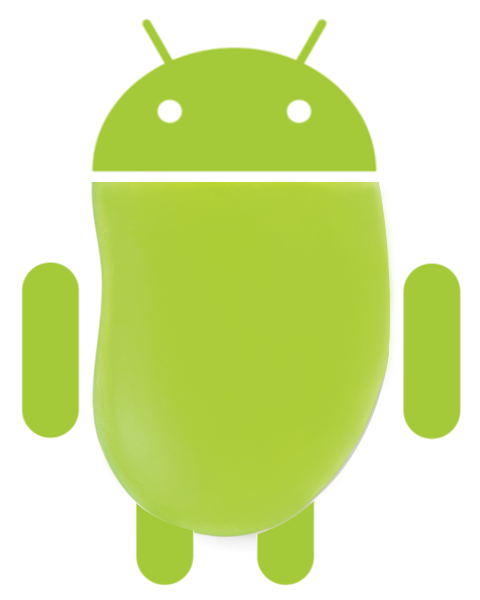 How does the name “Jelly Bean” sound as the next version of Android? According to a report from the This is my next crew, that’s the direction the Android team is leaning as of right now. Their original source told them that the name had been decided on, but have received additional word suggesting that it is only one of the options in the running. There original report also mentioned something that almost made Ice Cream Sandwich seem as if it would not include all of the “game changing” goodies that we were all hoping for and that those were pushed back to Jelly Bean. Thankfully now, this second source has come forward to make it clear that there are still major functional, architectural and design changes in ICS, so by no means will it be underwhelming. No other details were provided, but we may be one step closer to a name for it. And maybe Google checked out our poll of which name our readers liked best? Jelly Bean was the clear winner. *Note – We had actually heard from a source that the name would be “Jawbreaker”. Cheers Josh for the image!